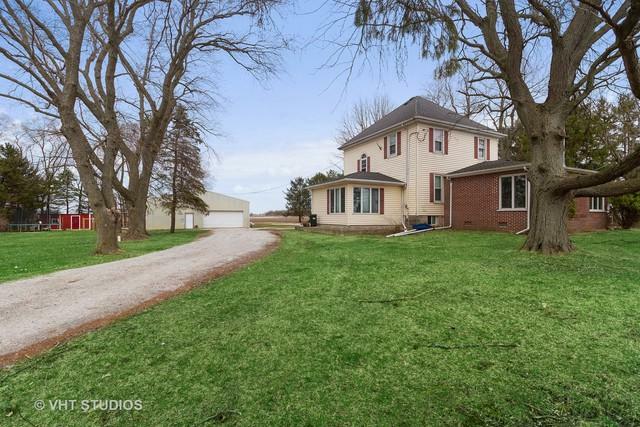 BEAUTIFULLY updated/remodeled FIVE bedroom, 2+ bath farmhouse on 2 pretty, wooded acres! 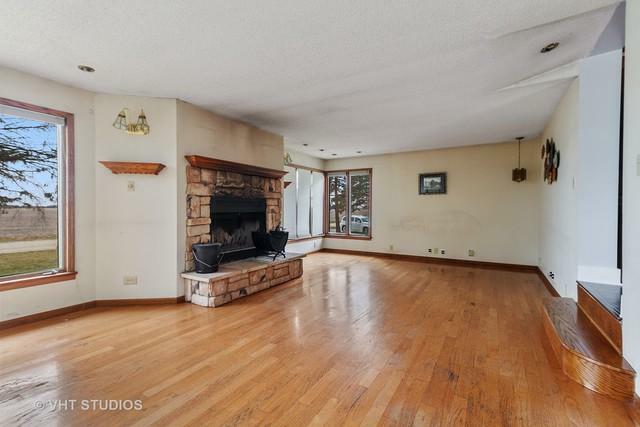 There is a bright, spacious LR with stone fireplace; elegant DR with beamed ceiling, and GORGEOUS kitchen w/custom cabinetry, SS appliances, granite counters & farmhouse sink. A main level BR and full bath make for perfect guest quarters or related living. 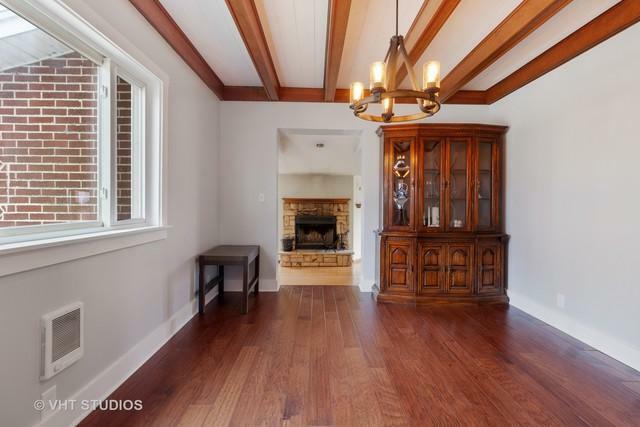 BONUS: original Craftsman staircase; hardwood & laminate floors; trendy light fixtures. 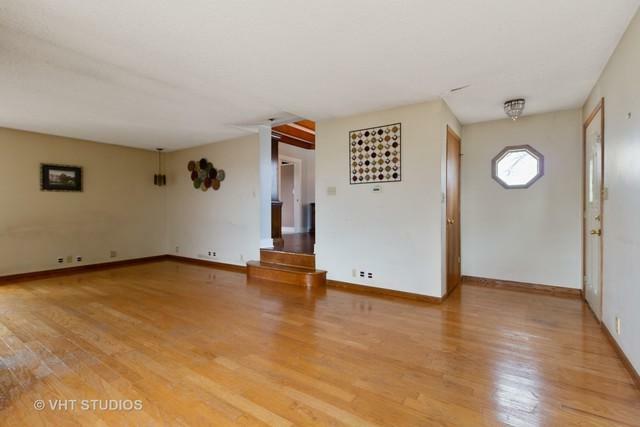 There are 3 comfortable BRs upstairs, and an awesome master suite in the basement. The outdoor space is DELIGHTFUL! There is plenty of room for recreation; a fenced area with adorable mini barn/coop for goats or chickens; a fab pond/swimming hole - complete with diving board & fountain - and a 42x73 pole building with separate electric. Country living at its finest - come and see!